Whoah. Tuesday is looking extra dope tonight. 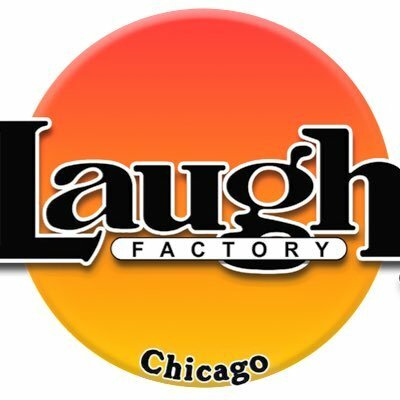 If you haven't been to Zanies, tonight is a really good night to visit the historic club and catch two of the best Chicago comics on stage before they inevitably move out of town. House Of Blues and Chicago Underground are also good bets. Check out what's popping. 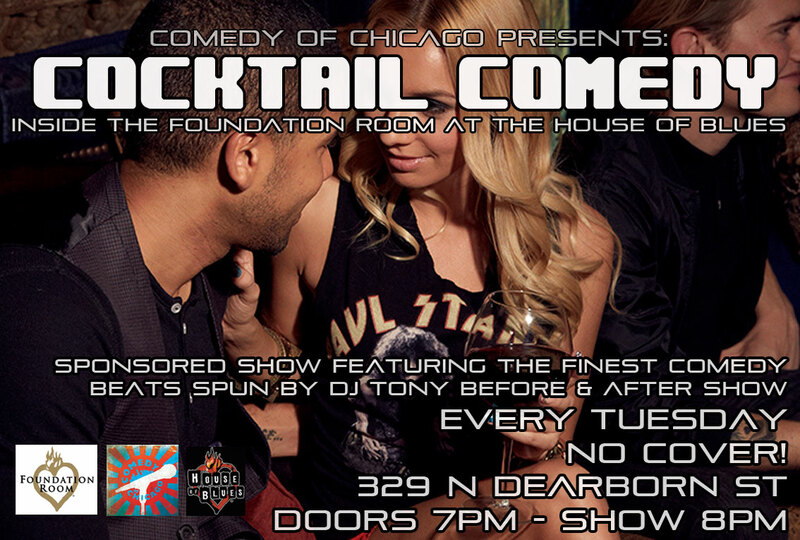 Come after work to for cocktails and comedy inside a swanky VIP lounge. 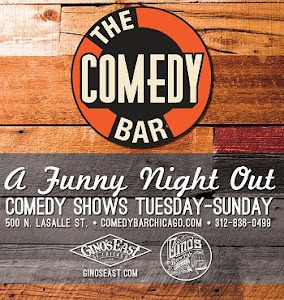 Sponsored show featuring comedians from Comedy Central, Last Comic Standing, the Laugh Factory and more! It all takes place inside the exclusive Foundation Room on the fourth floor at the House of Blues. No drink minimum, no cover. Adam Burke and Calvin Evans at Zanies!! 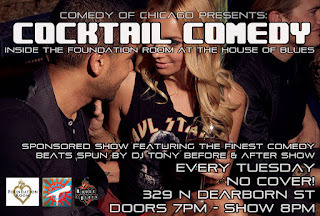 Two of the best comedians in Chicago co-headline the most historic club in the city. Comedy Secrets is the only show where the audience is made to take an oath of secrecy at the beginning, ensuring that whatever is shared at each show will only be known by those in the room. 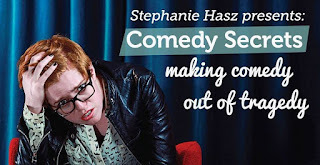 Comedians share stories ranging from screwball comedy to absolute tragedy, but co-hosts Stephanie Hasz & Andy Fleming, as well as a revolving guest panel hilarious comics, are there to prove that TRAGEDY = COMEDY. 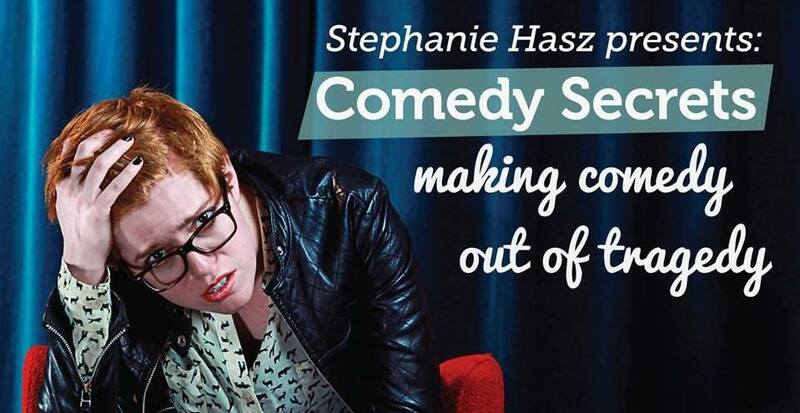 This is a comedy show celebrating celebrating secrets & sadness. Over-sharing is caring. All closed out with stand-up from Derek Smith!